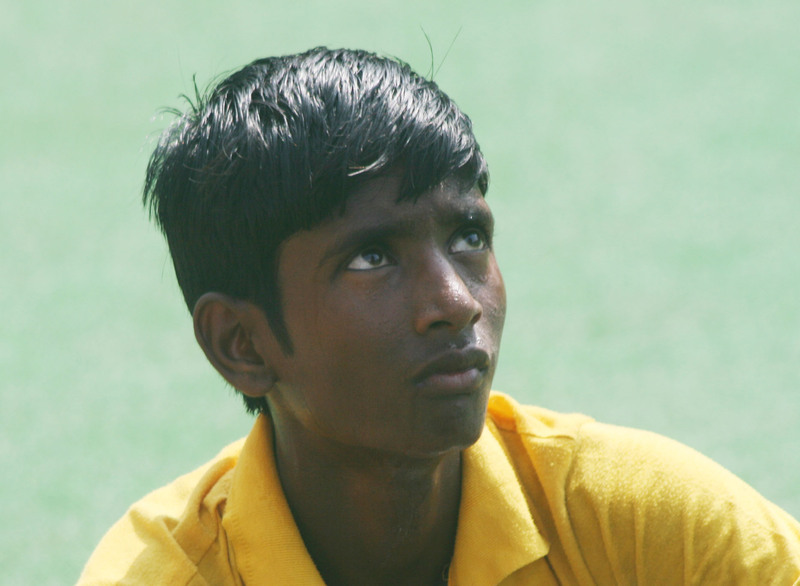 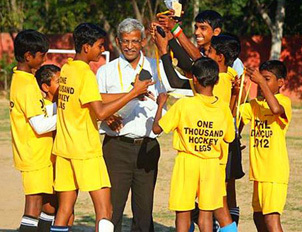 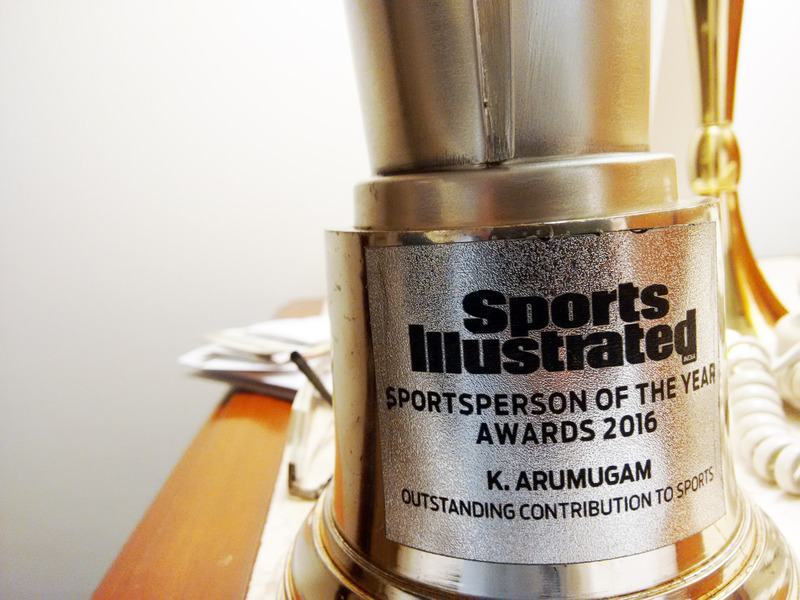 Founded by hockey historian K. Arumugam, One Thousand Hockey Legs, introduces hockey to at least 500 underprivileged kids in schools. 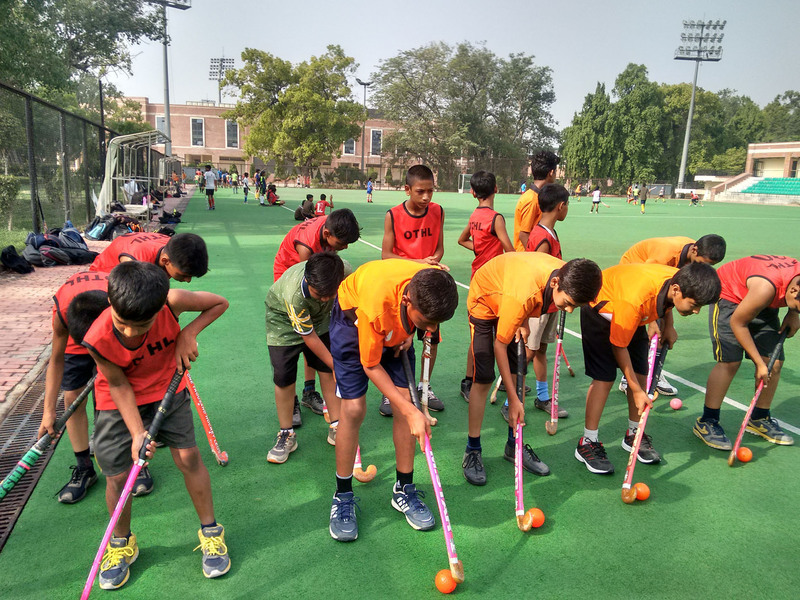 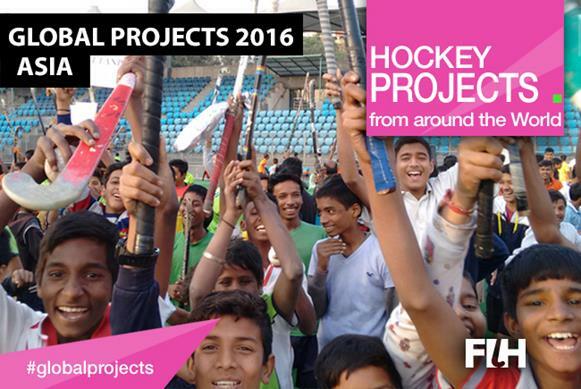 The only hockey NGO in India, has successfully introduced hockey teams in 80 schools across five cities in India since 2008. 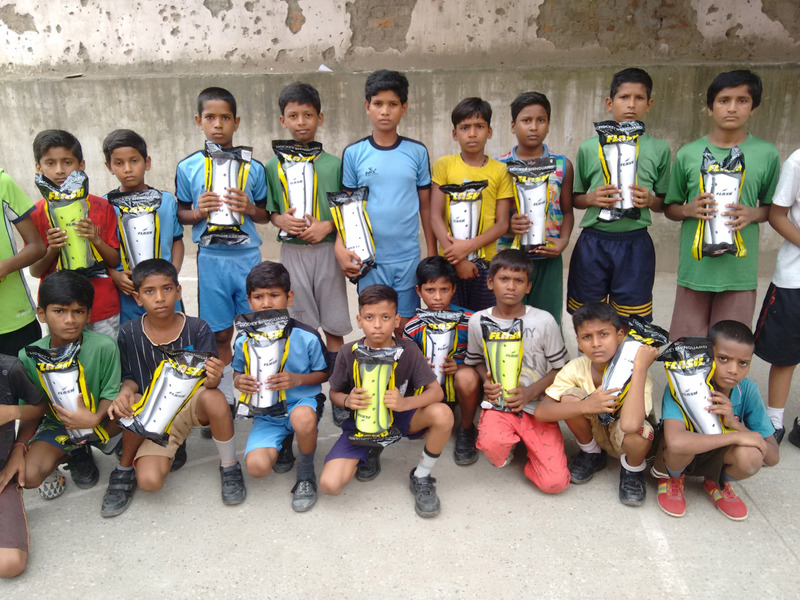 Its the major private effort at grassroot level. 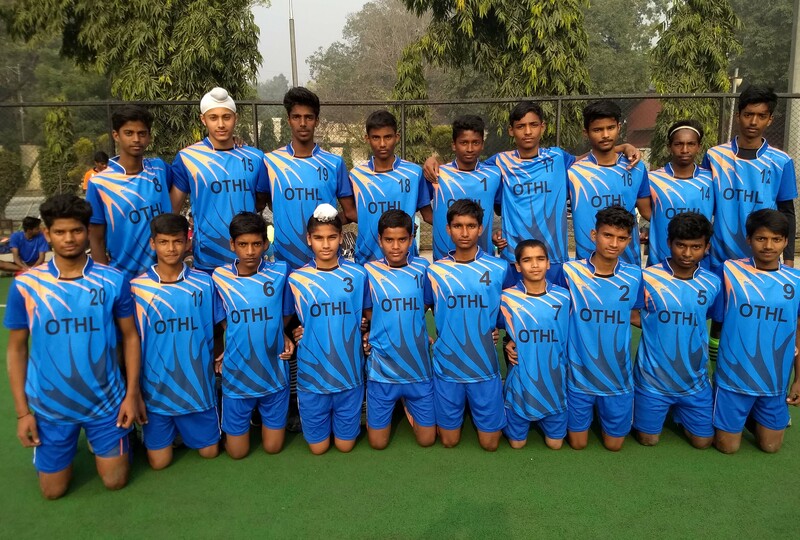 OTHL supported schools undergo step by step coaching program which includes competitions at school level to national level tournaments together with life skills such as Spoken English, General Knowledge, career counselling and quizzes to help children's overall personality development. 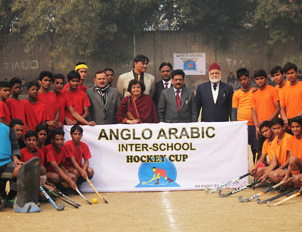 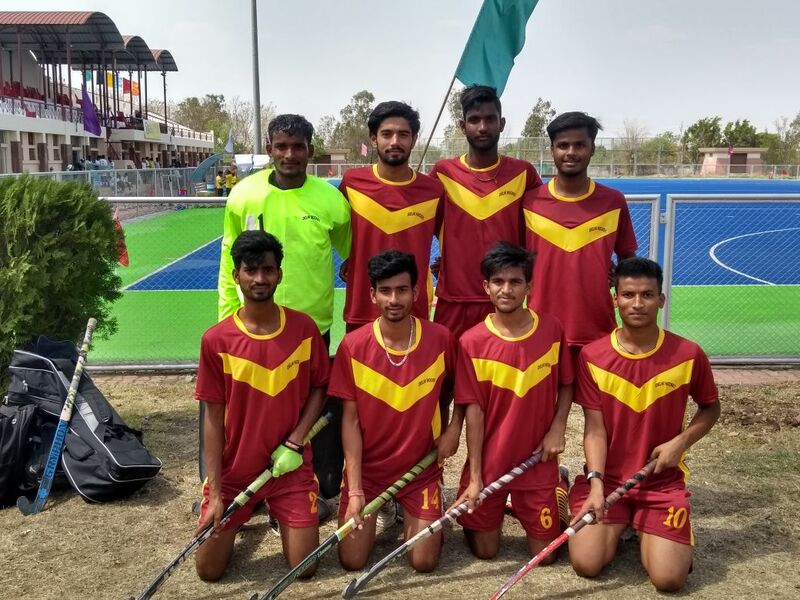 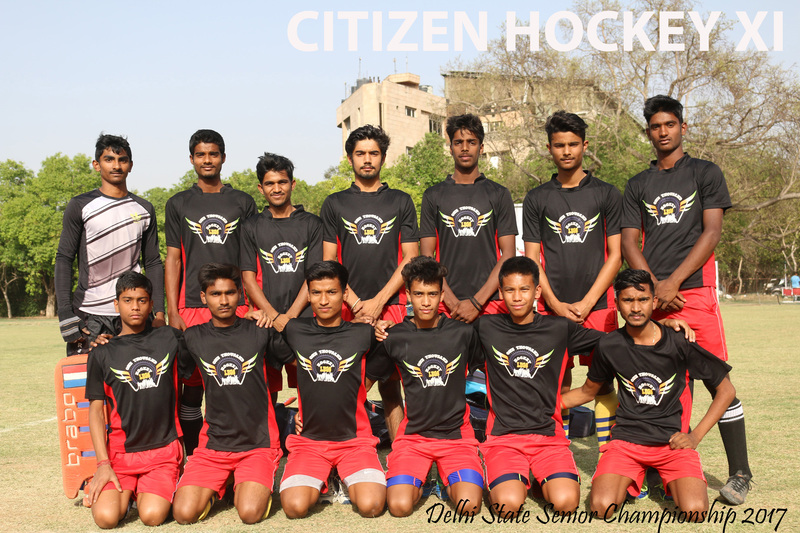 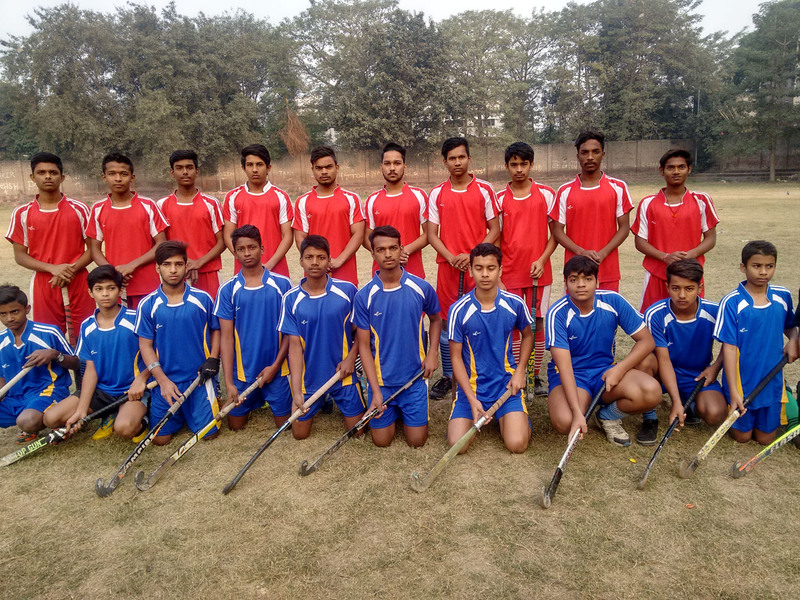 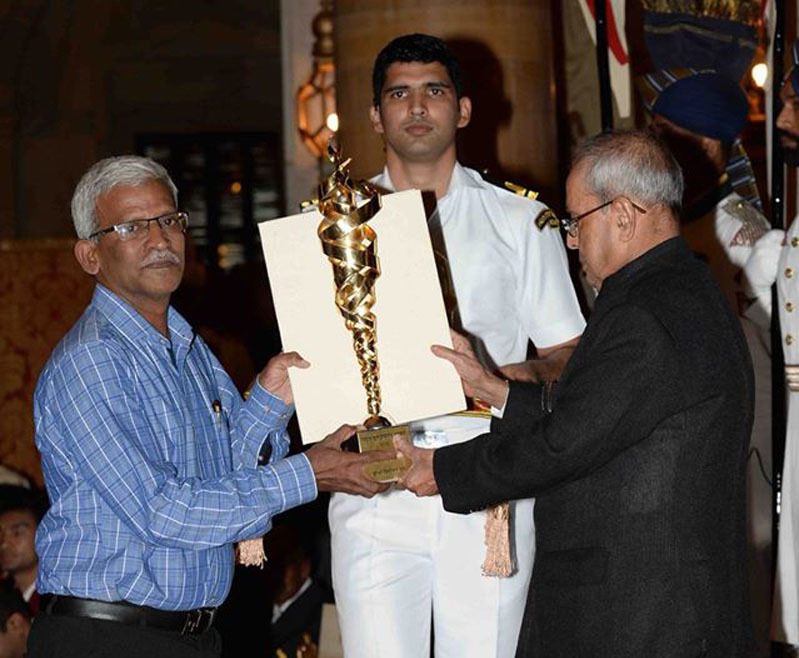 Asia’s oldest school, Anglo-Arabic Senior Secondary school, located near New Delhi Railway Junction, won the inter-school hockey cup it staged with the patronage of One Thousand Hockey Legs. 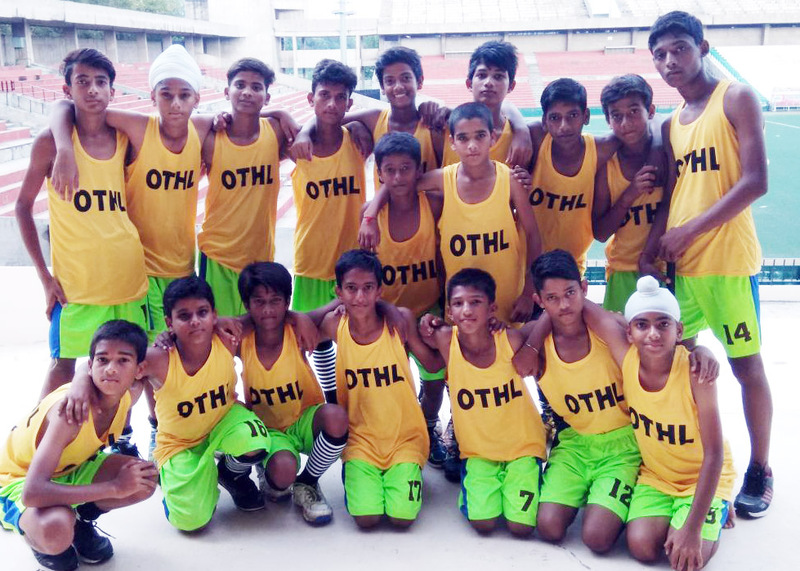 We are constantly adding schools and there is always a need for equipments as we extend our OTHL family. 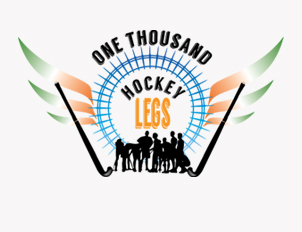 To meet this, we also accept donations in kind such as hockey sticks, balls, shoes, sports wear, kit etc. 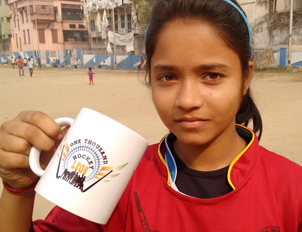 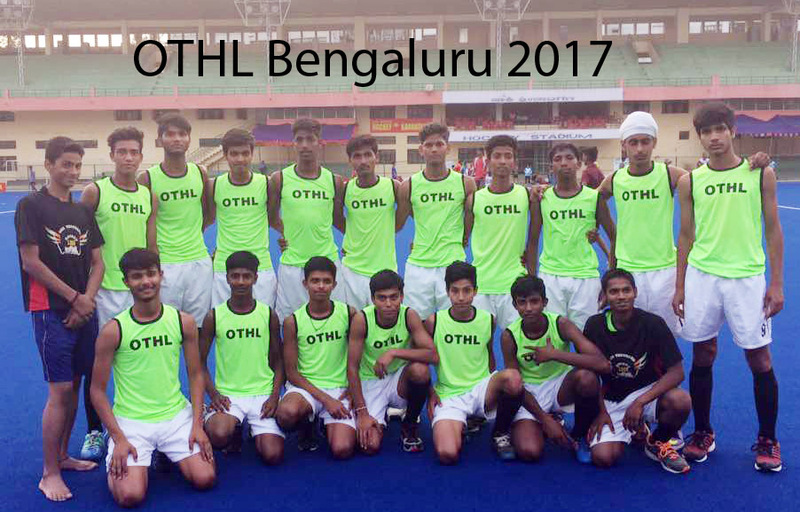 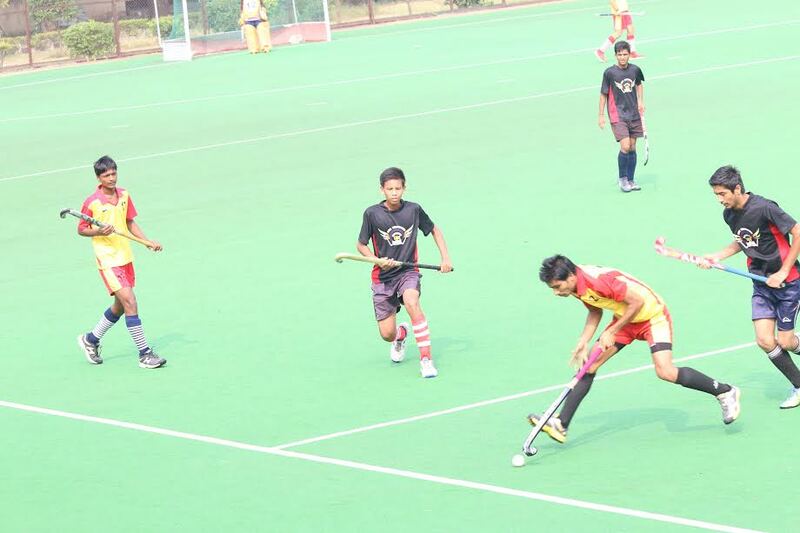 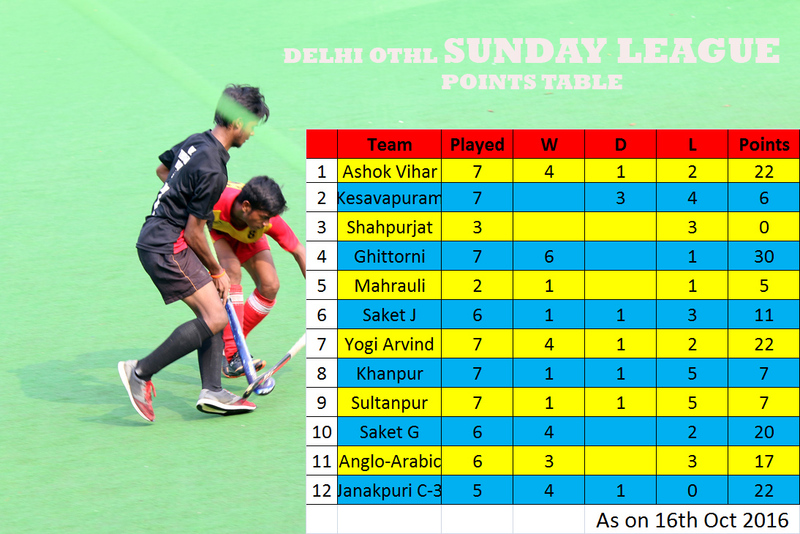 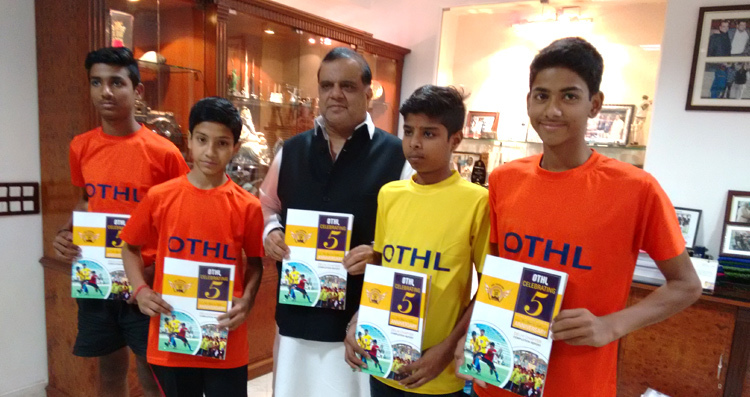 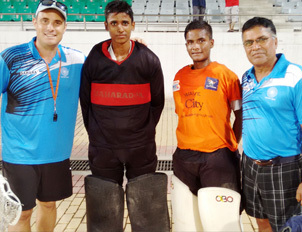 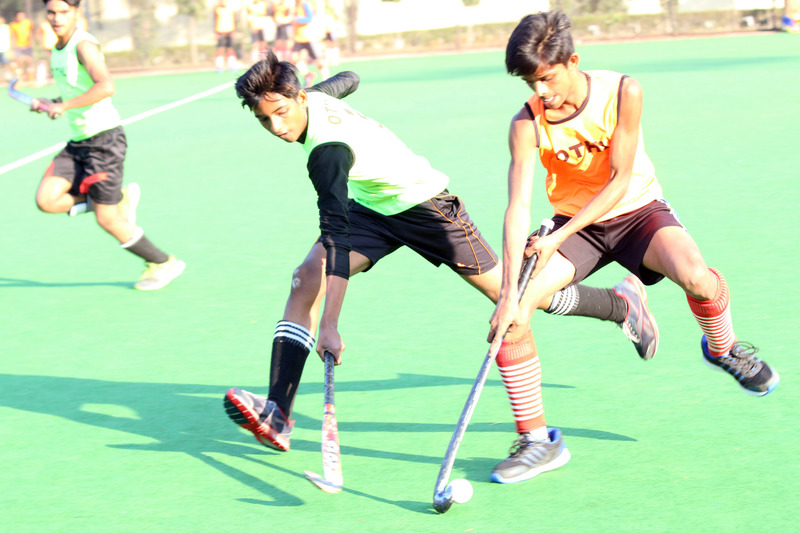 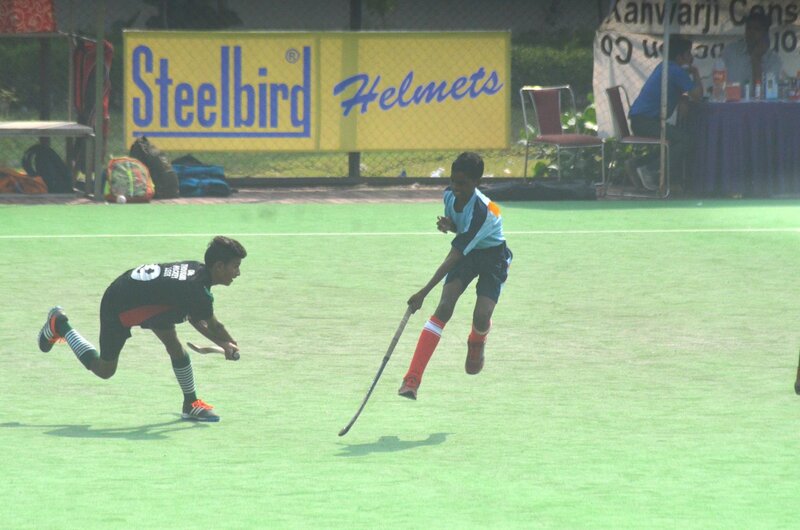 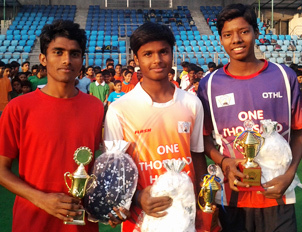 OTHL Teams participate in school level, local, district, zonal and National Championships all year around.